You are invited to share a video (max. 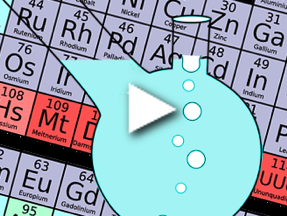 3 min) showing an element or an element in its compounds in a visually appealing way. Focus on one aspect, such as properties, something special, beautiful, an application. Showcase your creativity and have the chance to win an iPad. Click here for more information and an example video. 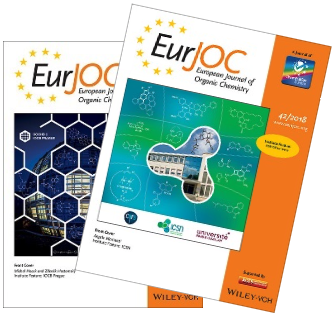 EurJOC’s series of European Institute Features highlights the Institute of Organic Chemistry and Biochemistry of the Czech Academy of Sciences (IOCB) in Prague, Czech Republic and the Institut de Chimie des Substances Naturelles (ICSN) in Gif-sur-Yvette, France. EurJOC is pleased to bring to you two special issues presenting the excellent research performed at both institutes. 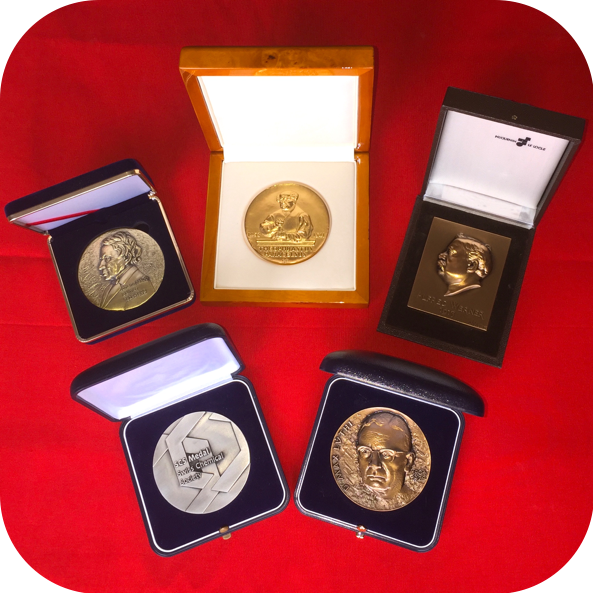 Introductions to the history of both institutes as well as their research areas are given in the Guest Editorials by Zdeněk Hostomský (IOCB) and Angela Marinetti (ICSN). Discover more: IOCB Prague, ICSN Gif-sur-Yvette.